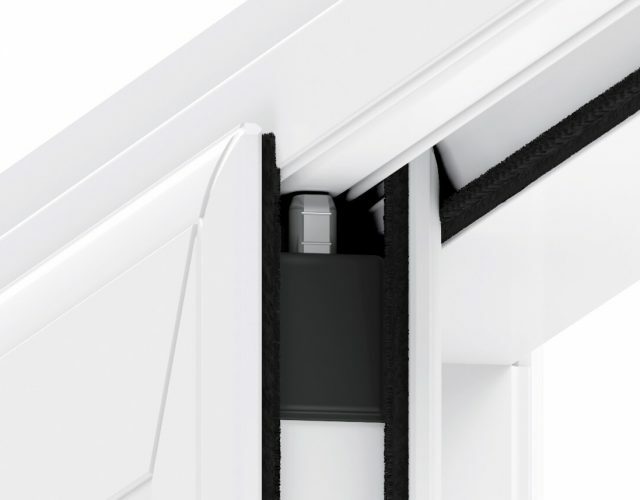 Our ultra slim sightlines allows for the maximum amount of light to flood any room, making them light and airy. 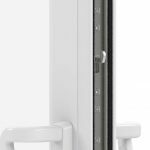 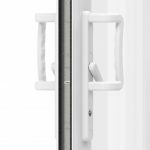 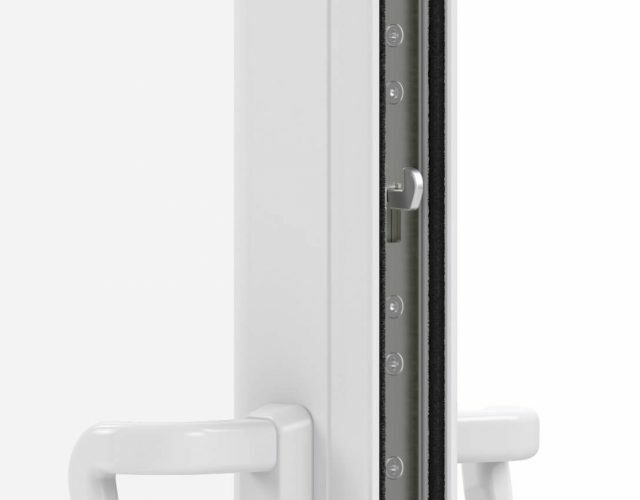 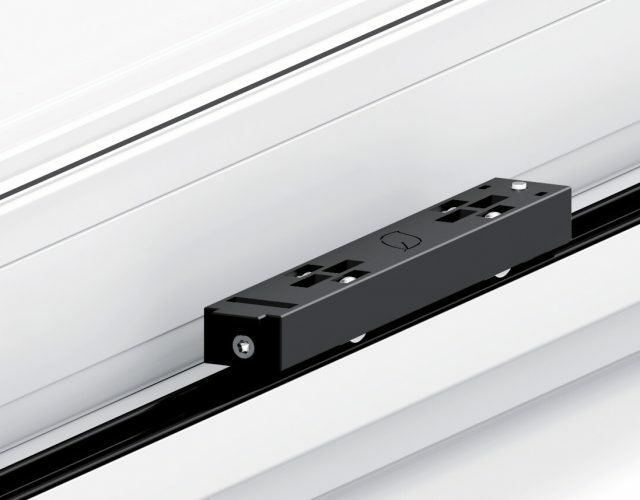 With Yale’s ModLok™ high security locking system, our patio doors are far stronger and more secure than any other product in the market. 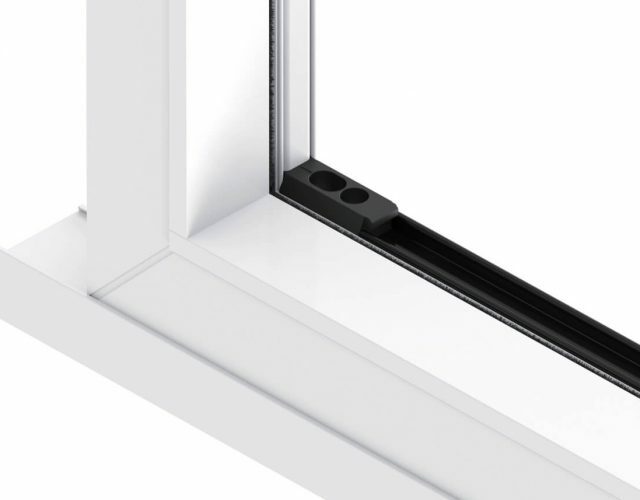 For super smooth and silent operation, our revolutionary ‘air-glide’ system provides the perfect solution. 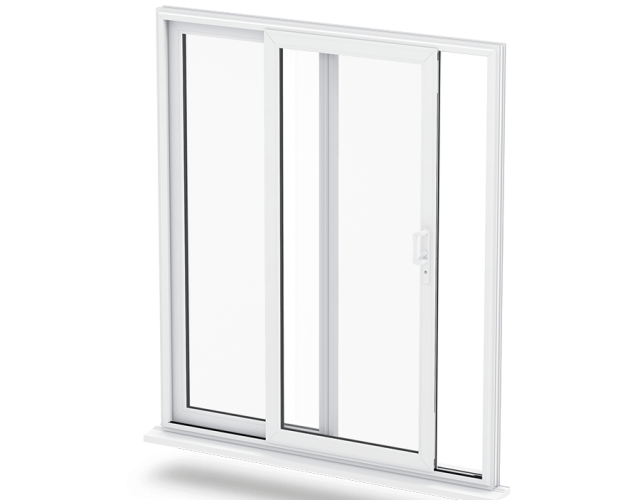 Like all our products, the Liniar patio is 100% lead free in its composition making it a truly environmentally friendly product to install. 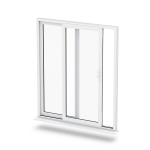 With a multi-chambered profile system, you can be rest assured that our Liniar patio doors are the most thermally efficient doors on the market. 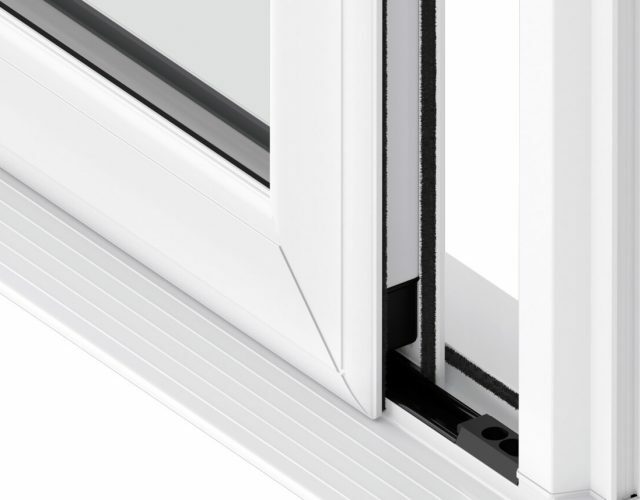 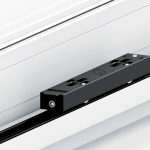 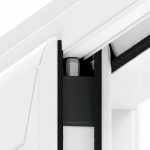 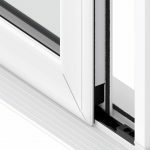 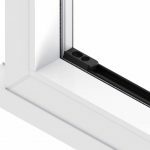 Our patio doors come with a a multi-wheeled ‘air-glide’ running system that keeps your new patio doors perfectly balanced while moving along its track, revolutionary ModLok™ modular locking system (designed in partnership with Yale). 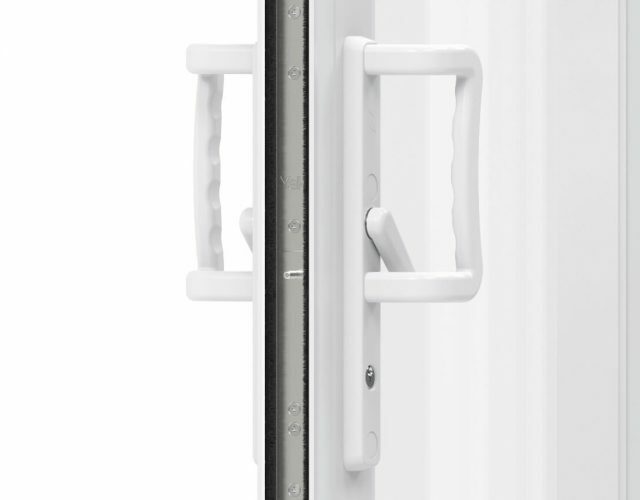 The ease of use, with great security.